Folks, it’s time to get going with the color combinations this year. I know some of you love these posts and some of you dislike them (or like them with some reservations). 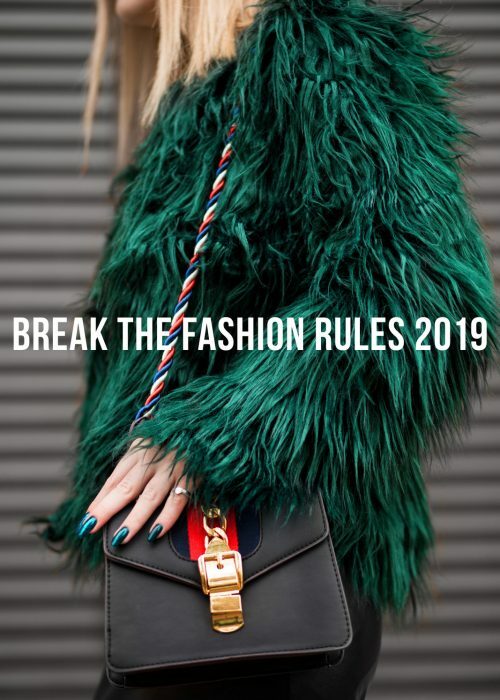 But I think it’s important to encourage us all to dare to go for a more colorful fashion. It will elevate your style, keep you creative and challenge your comfort zone. 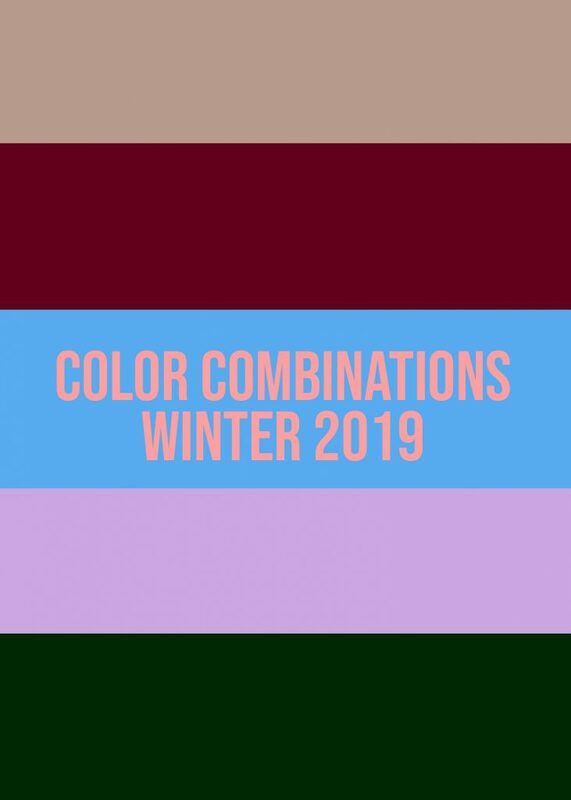 I thought I’d logically begin by focusing on some of the best color combinations winter 2019! The lighter shade of pink, baby pink, is always one you can rely on. I admit that it can be a bit difficult to style, but nevertheless a beautiful one when it’s done right. Except pairing baby with the other pastels, I like going for a forest green. The dark color of green is deep, luxurious and balances the chilly shade of baby pink. The two also meets each other with their different intensities. I think going for baby pink in a more sheer, delicate piece and forest green with a statement texture (faux fur perhaps), will bring out the best of the two colors. An animal print will be a nice touch to add (zebra or leo!) and also some statement jewelries. 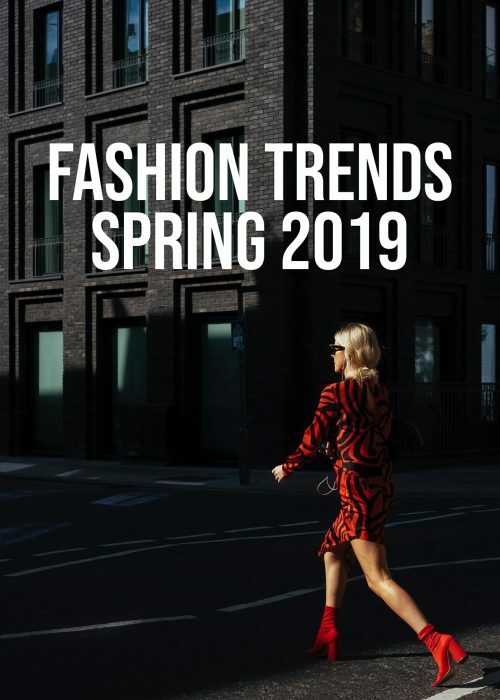 Camel or its lighter shade, beige, is one of the most popular colors to go for in 2019. This shade is considered to be a neutral which makes it quite easy to match with other colors. One foolproof color to pair with camel is wine red. The deep, dramatic, shade of red adds a nice intensity to camel. The two balances each other with their different depths, creating a rather luxurious and timeless look. There’s a risk however that this combination will look a bit dusty as both of the colors lack an energizing intensity. 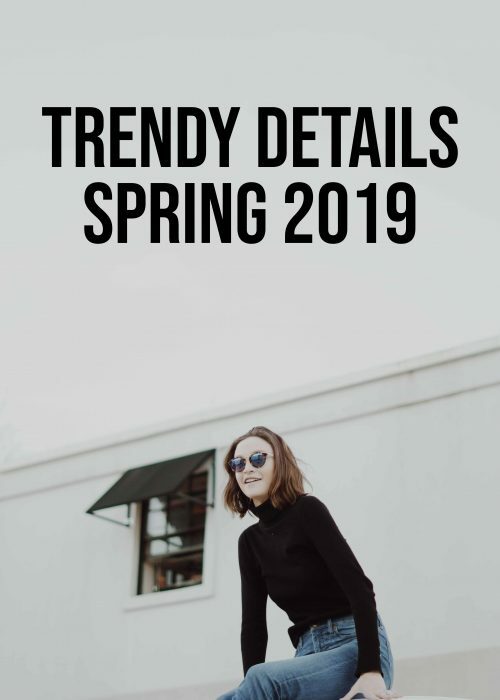 That’s why it’s favorable to go for more statement textures for the respective color to make sure the outfit remains interesting! Break off with some leopard print to add more energy or go for some metallics such as gold. If you’ve missed it, coral has been named the color of the year. Many of you, and myself included, thought this color is one that’s typical of summer and perhaps a bit difficult to style. That’s why I want to elevate it even further and present a really awkward color combination to try with coral. The honor of the match is no less than a sky blue. The warmer shade of the blue, medium light, is a cute and awkward match with coral. Both colors are fairly intense but the sky blue is a bit more neutral which helps balancing coral. I think these two shades, just like in the outfit below, should be kept simple and without other shades or prints interfering. Beautiful! Love all these colors! Thanks so much for sharing this! Will you check out my latest blog post and let me know what you think? A colour mix looks fantastic and I can’t really tell what my favourite pairing is. No matter if green and pink, blue and yellow or orange and red – I love them all. I think will be seeing a lot coral hues this spring, such a fantastic bright shade. Hmm, the coral + blue match is interesting, although maybe a little bold for me. I do think coral is challenging to style this time of year. I love the wine + camel though, so pretty! Oh that forest green and soft pink is such a gorgeous color combination!! I need to go search my closet for something I can put together with those shades!